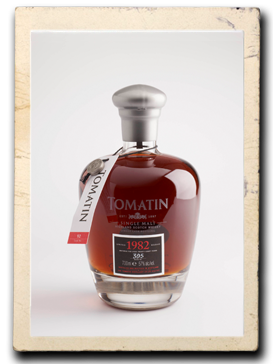 It has been a while since we have tasted Tomatin. When we did, all the way back in March of this year, we thoroughly enjoyed them. We tried the 12, 15 and 18. What we noted was a real consistency and direction in the range. 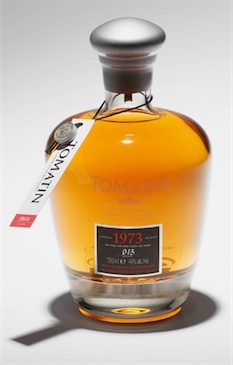 If you want to read our original tasting click here and if you want to read Euan’s in depth interview with the folks at Tomatin, click here . 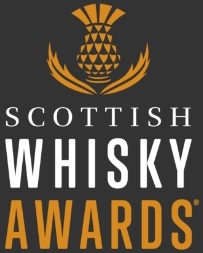 Just before Christmas, I received a nice gift in the post of two samples of whisky and a bit of information about them; “Selected by our Distillery Manager, Douglas Campbell, who is approaching his 50th year at Tomatin Distillery“. 50 years! Bloody hell. That’s double my age. Working in one place for such a long time shows real commitment and passion for the job you are doing. 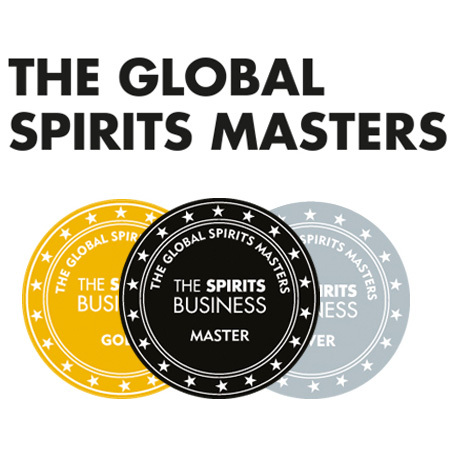 I think it most definitely qualifies you as an expert and someone who has the ability and knowledge to pick some excellent casks of whisky. Since Douglas would have been at the Distillery when these casks were filled, he will know the history of them right up until when they were bottled. 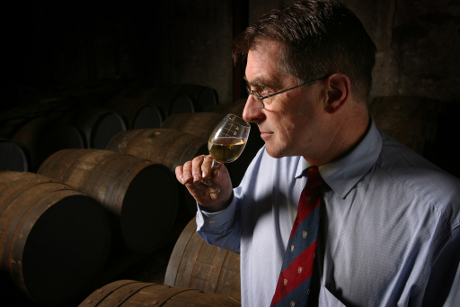 This gives him the knowledge of where the best casks are in his warehouse. The proof is in the tasting, and I am excited! Refill American Oak. Cask 25602. Nose: Tangerines, pears, battenburg cakes, peaches. This is a sublime nose. Really rich and sweet. It smells like a dessert platter you would be served in a restaurant. Palate: Oranges, grapefruit, vanilla and apples. It is like the finest Sauvignon Blanc. Sweet, but not over sweet. Just right. Finish:This is where some of the younger Tomatin style comes through. Green apples, grassy and slightly dry. Overall: I don’t think I want to share this with Lucas. It is so good. Nose: Plums, raisins. Imagine taking some Cadbury’s fruit and nut, melting it on the hob and leaving it ever so slightly too long. There is something almost charred about it. Not a bad thing, quite good actually. Palate: Oaky, spicy, rum raisin chocolate. It’s complex and I think it will take water quite well. Ww: Becomes like a really nice rum or sherry. Rich, fruity and very smooth. Water improves the palate for me. Overall: Different styles of the same whisky. I would love to have them both in my cabinet, but if I were to choose, it would have to be the 1973. A sheer explosion of flavour and fruit. The 1982 is very tasty, but I don’t enjoy the nose as much. A very close run thing! This entry was posted	on Tuesday, December 28th, 2010 at 7:24 pm	and is filed under Reviews. You can follow any responses to this entry through the RSS 2.0 feed. Responses are currently closed, but you can trackback from your own site.